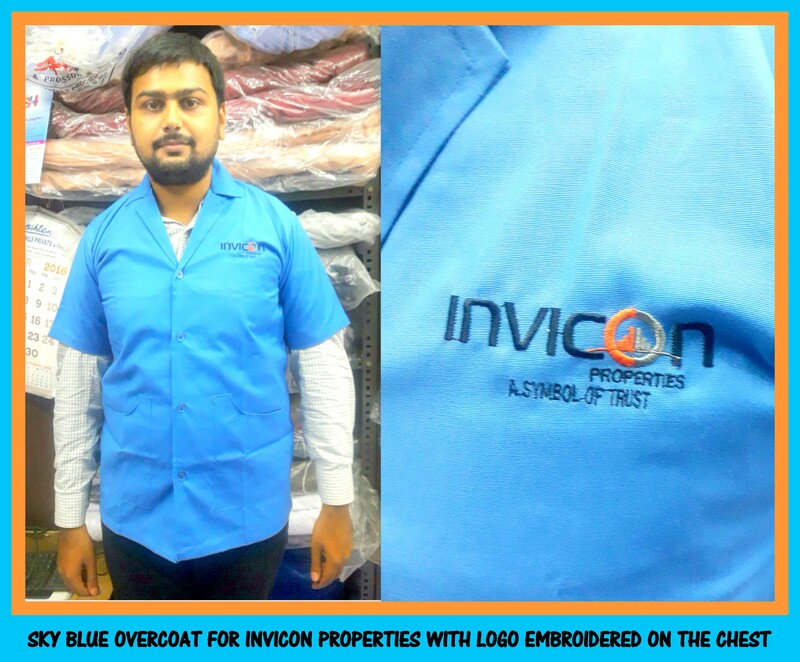 Navy blue overcoat for a fruit store in Chennai ! 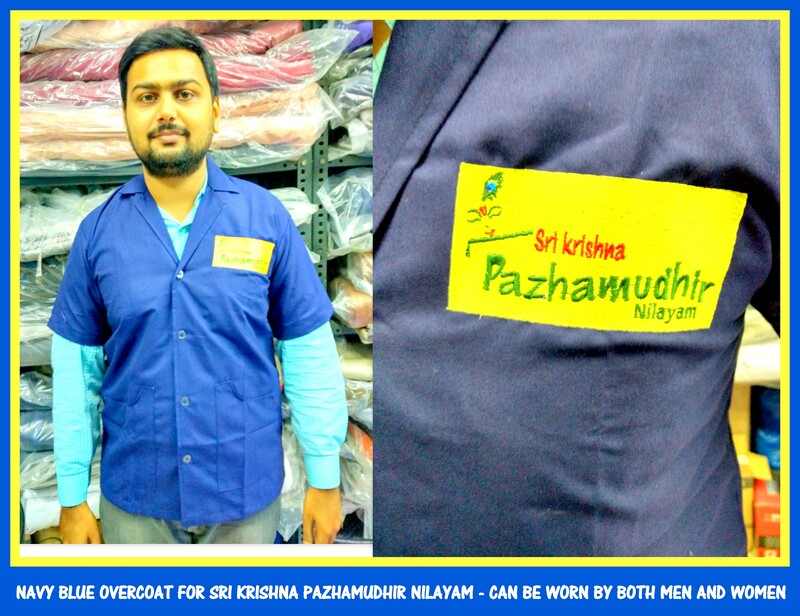 Navy blue overcoat in different sizes of 34, 36, 38, 40 and 42 i.e XS, S, M, L, and XL is always available at RSM Uniforms. The overcoats are available in different color of Navy blue, Dark Blackish blue, Grey, Coffee, and Sky blue. Other than this we also stock overcoats in Bright Green, Pink, Maroon and Bottle green color. We also maintain around 30 different colors of terry cotton material that can be customized and made into overcoats according to your needs. Do you have a requirement of overcoat for your housekeeping employees ? Do you have a requirement of overcoats for your staffs at the super market ? Get in touch with us now. We are also available through our official website http://www.chennaiuniforms.com . We are happy to help you. Full sleeve lab coats in Chennai !! 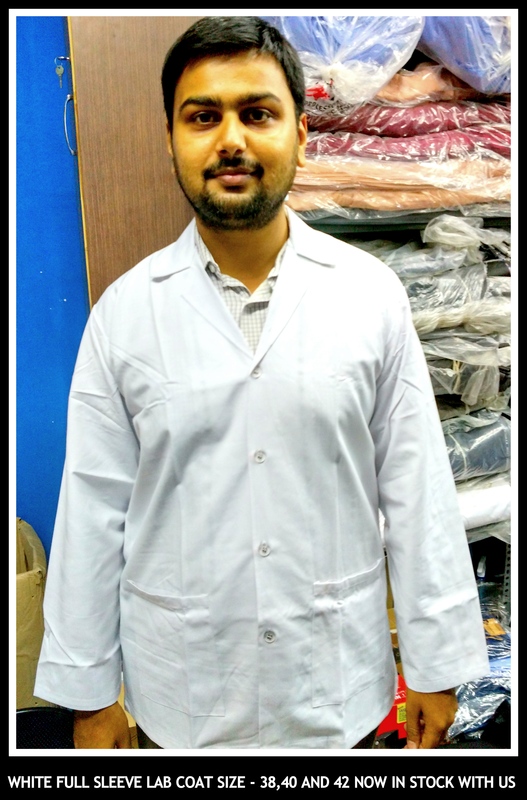 The demand for the full sleeves lab coat has increased due to many medical and other laboratories setting up their factories in and around Chennai. Keeping this into consideration we at RSM Uniforms are now stocking up full sleeves lab coat in white color in three different sizes of M-38, L-40 and XL-42. These lab coats are of full sleeves made out of terry cotton material and can be suitable for college students, for laboratory staffs and for medical companies. For your requirement of full lab coats in Chennai call us now at 9176634635. We would be happy to help you.